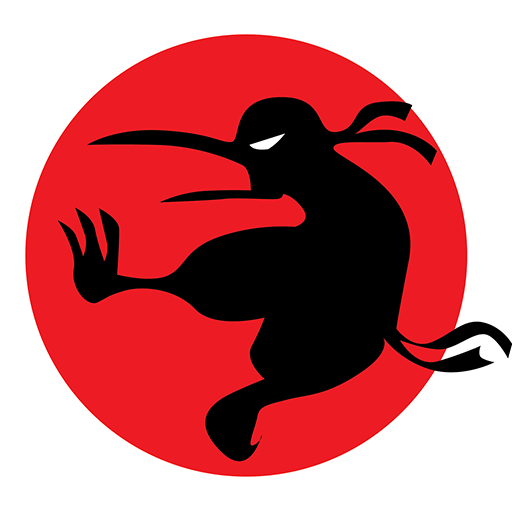 Our mobile games use a separate login system from ninjakiwi.com. If you have an existing account on ninjakiwi.com then you will need to create a new account with our cloud service. If you're still unable to log in please get in touch by submitting a support request.